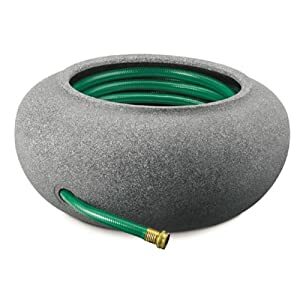 This garden hose hanger has three metal rods behind the finial adornment that create a place to wrap your garden hose, to keep it off your lawn. 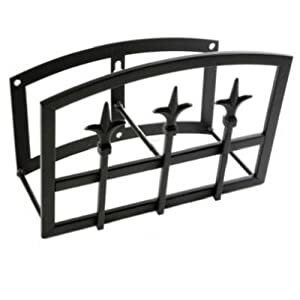 Mounting hardware is included, allowing for easy installation. 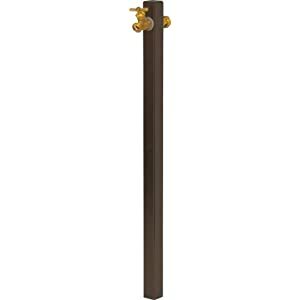 The Finial design adds flair to the piece. 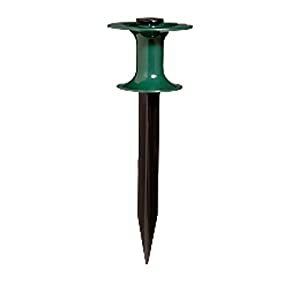 Garden and flower bed protector. 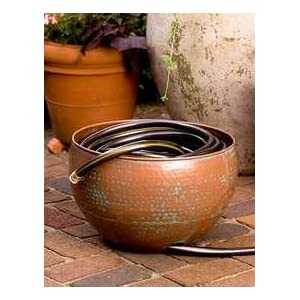 Reel style guide made from durable, rust resistant plastic to prevent accidental damage to plants by the garden hose. If 25 are ordered they will come in a cut case display box.